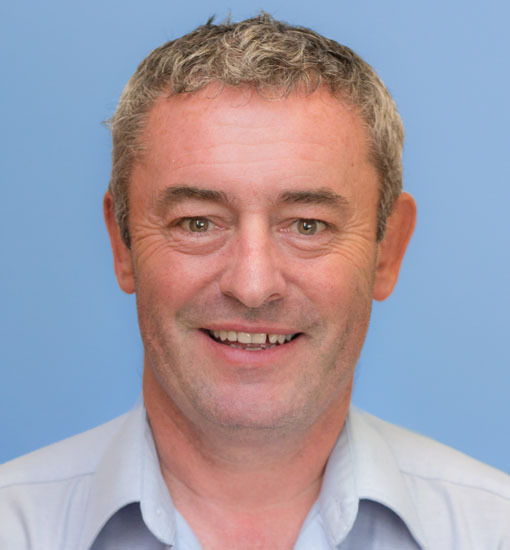 John is the director at Arches Physiotherapy and has nearly 30 years' experience at a senior level. He has spent 10 years of his career as the honorary Physiotherapist to the Irish and Ulster rugby team, touring to two world cups and helping Ulster to their first European cup win in 1999. John continues to be involved in the education of physiotherapists, doctors and coaches in the field of sports medicine. As well as his extensive sports medicine career John held senior positions at the rheumatology and outpatients department of the Royal Victoria Hospital before setting up Arches Physiotherapy.